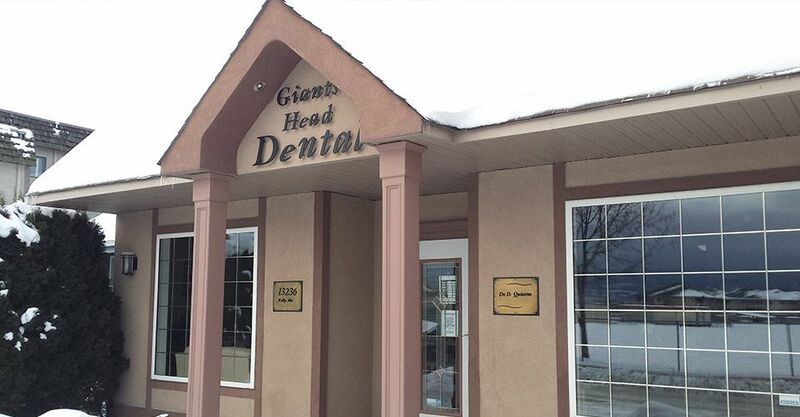 Locally owned and operated in Summerland, BC, Giant's Head Dental is a family oriented dental practice providing general dentistry, cosmetic dentistry, dental implants, endodontics, and root canals. We offer flexible appointment availability, personalized service, and minimal sedation. Plus, we offer direct billing to most major insurance companies for your convenience. Whether you’re looking for a family dentist to provide routine cleanings and exams or are concerned about more serious problems with your oral health, Giant's Head Dental is here to help. Please call or fill out our email form to learn more about our services.